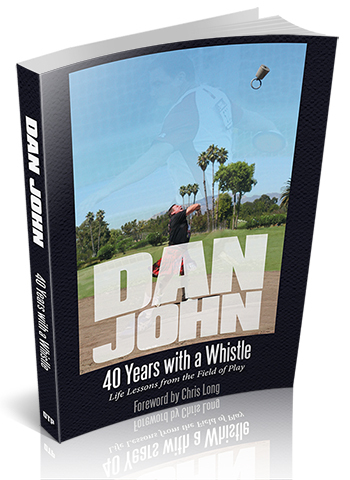 Dan John's 40 Years with a Whistle: Life Lessons from the Field of Play—40 years of coaching tips woven into a touching memoir of a coach’s life. 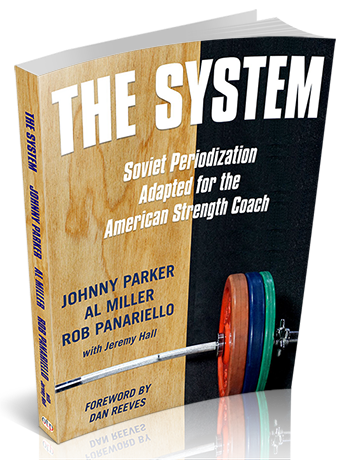 In The System, coaches Johnny Parker, Al Miller, Rob Panariello and Jeremy Hall lay the foundation for a scientifically based, field-tested, and effective system of training using periodization with sport athletes for both strength and conditioning. 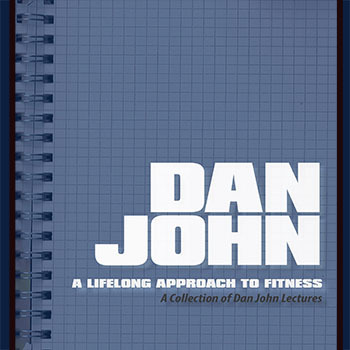 but also about a life well lived. 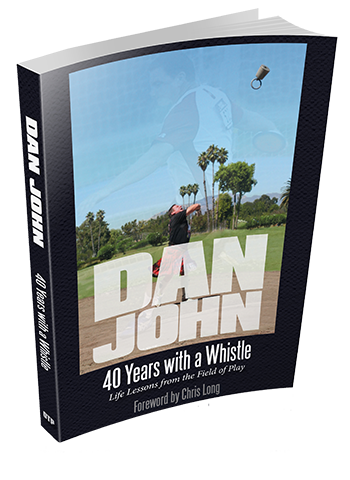 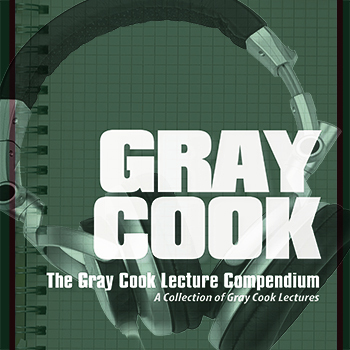 Available in print, ebook and audiobook, read by the author. 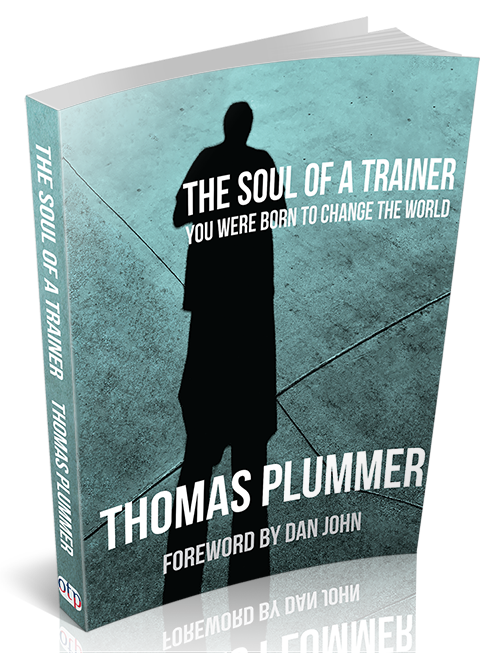 Order Soul of a Trainer now and get Thom's favorite book for free. 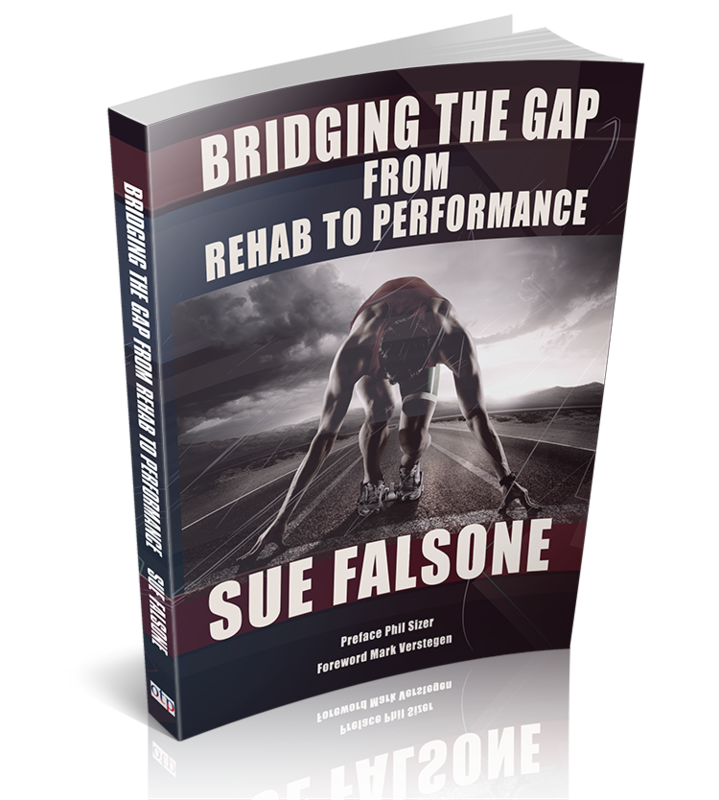 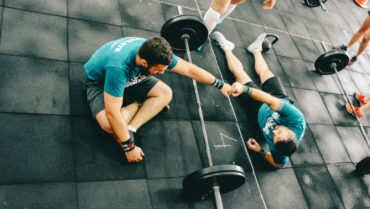 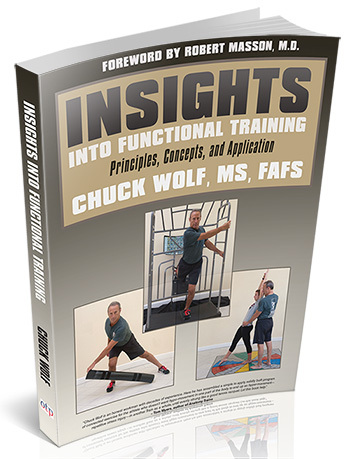 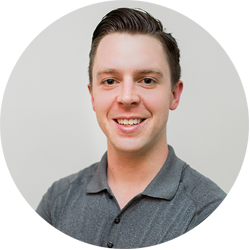 "OTP leads the way in educating coaches and lifters by getting ground-breaking content from leaders in fitness and post-rehab to those of us who help people feel and move better every day. 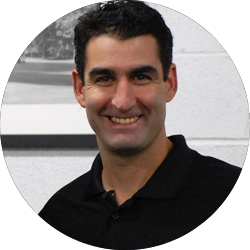 OTP supports me in my passion to create a greater impact on the lives of my athletes." 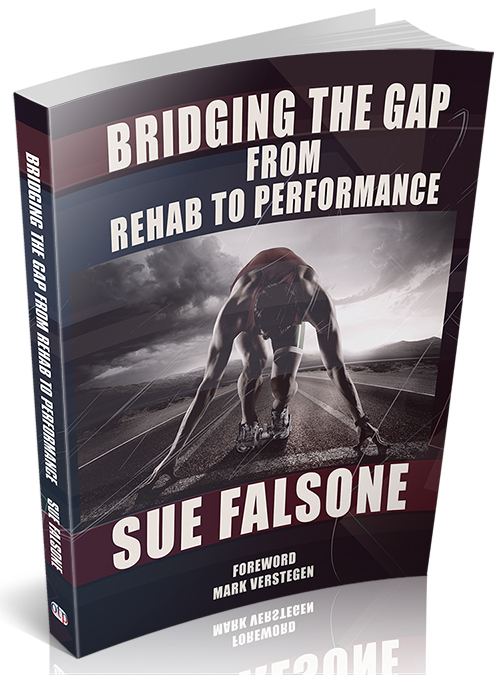 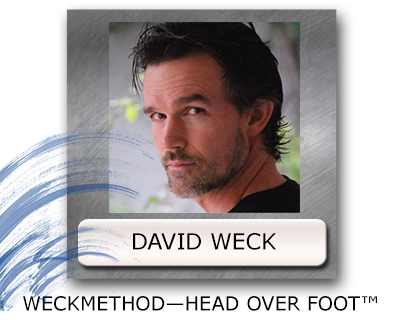 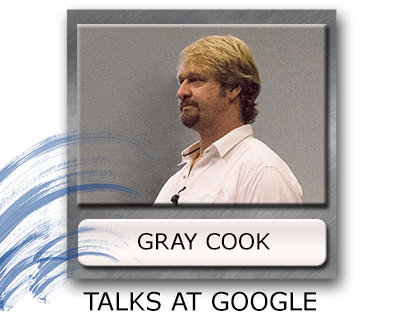 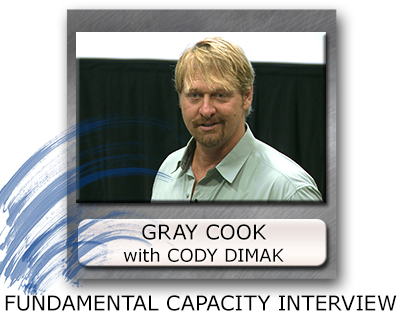 "The profound effect exploring the OTP material had on my career path is immeasurable. 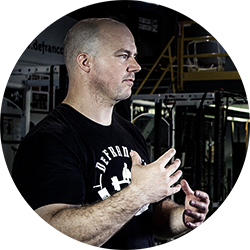 While in school, it allowed me to simultaneously learn from and network with professionals I respect, which ultimately led me to my dream job working at Drive 495 in NYC. 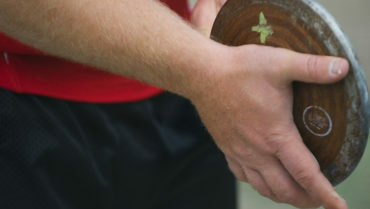 I’ll be forever grateful." 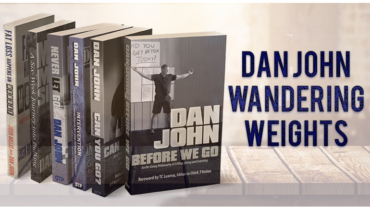 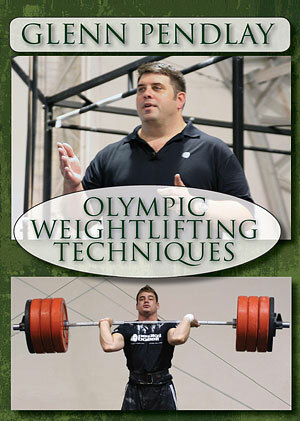 "Being in the business of helping provide education to strength coaches and trainers, I love that I can refer them to what I consider the best collection of videos, books and lectures from the incredible stable of authors at OTPbooks.com."